Have you ever considered an innovation that can prolong battery life when not in use but also when in use? Researchers from Ohio State University developed a control system where the flow of charge inside a battery is controlled. It is designed as a thin plastic membrane. The said control system could find applications in high powered supercapacitors where its faradic value is high compared to an ordinary capacitor. So just imagine if our very own e-trikes and e-jeepneys has this kind of technology! 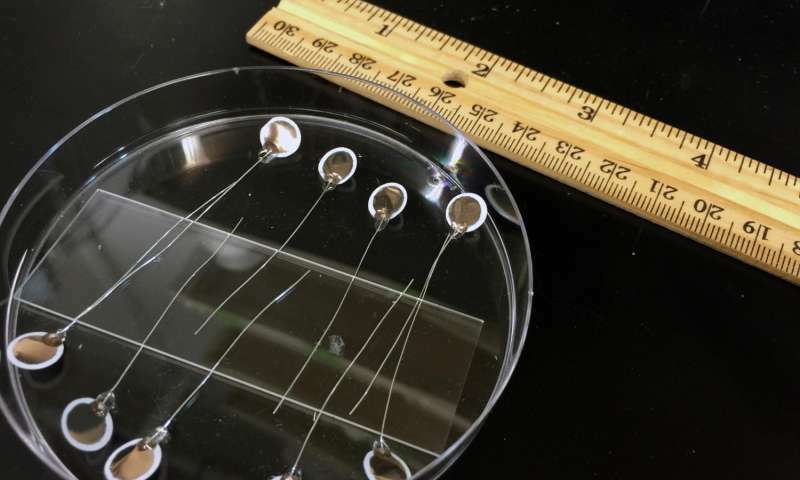 The Ohio State University Researchers describe the membrane to be "smart" so that future projects may involve fast-charging and powerful batteries called "redox transistor batteries". in a typical eco-friendly vehicle, it can travel round 200 miles per 8 hours or interrupt charging. and vehicles that operates by means of diesel or any gases can cover the same distance after a minute spent in the pump. According to Vishnu-Baba Sundaresan, their innovation wants to rival the gas consumption so that consumers may think of going to eco-friendly renewable source of energy. Sundaresan added "Research over the last 50-plus years has focused on advancing the chemistry of battery electrodes to increase capacity" but the increase in capacity can be costly and recent researches focuses in the ability to charge and discharge batteries. In everyday commuting, Sundaresan and a doctoral student Travis Hery developed a battery in which energy is stored in a liquid electrolyte. This electrolyte can be simply generated by plugging it to a typical voltage overnight or while parked at a garage. Want to know more about this awesome device? Follow this link!